In the market, most of the molds we come into contact with are injection molds, which inject plastic materials into the molds to form the products needed for sale. In the mold industry, injection moulds are widely used. What are the characteristics of injection moulds? Injection mold is a kind of processing method used in batch production. It is mainly used in industrial field. The process of injection mold is to inject the melted material into the mold cavity by high pressure, and get the molded product after cooling and solidifying. According to the molding characteristics, it can be divided into thermosetting plastic mold and thermoplastic plastic plastic mold. The injection mold can form many plastic parts with complex structure, precise size and good internal quality at one time, so it has been widely used in the production of plastic products. The second is whether the design and manufacture, geometric shape and structural size are reasonable or not, which directly affects the rheological characteristics and filling effect of polymer melt in the mold passage, and ultimately affects the molding quality of plastic parts. There are many uncertainties in the early design and development, first of all, from the preliminary design requires experienced practitioners, most of them need to rely on the knowledge and experience of mold designers. Characteristic 3, such as jet flow, warping deformation, weld lines and underpouring, are closely related to the design of gating system. Characteristic four control mold temperature is to heat the mold to the working temperature, the second is to keep the mold temperature constant in the working temperature. There may be many other characteristics of the injection mold, in the wide use of plastic molds, injection molds are the most common. 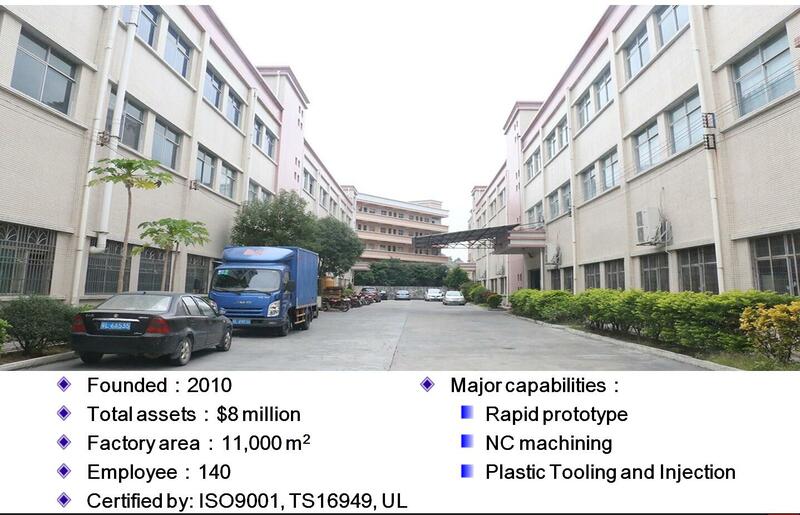 Therefore, some people ask the daily necessities factory to purchase injection molds need to pay attention to what? In this paper, we suggest to choose the mold factory first, and then investigate the scale of the mold factory, production capacity, cases, existing products, etc. If convenient, as far as possible on-the-spot inspection, will help you to understand the mold factory from many aspects, through the network to understand the advantages and disadvantages, in addition, the purchase of Commodity Factory is not necessarily limited to injection mold, extrusion mold, suction. The mold can also be taken into account. The technical level of domestic injection moulds is still acceptable, if you consider domestic cooperation. We can learn about JasonMould.